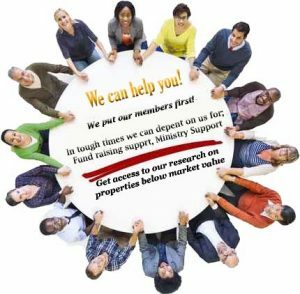 When you join us in building the Prophetic Foundation Prosperity Center, you would not only be contributing to a worthy cause but also helping to save thousands of lives by giving them as chance at getting resources and assistance as needed. 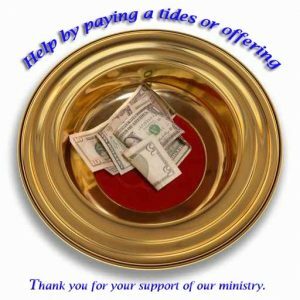 Donation or contribute towards this Prophetic Ministry. 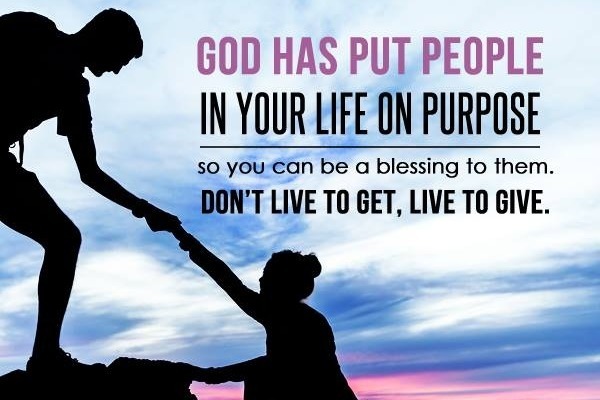 As God bless us all with knowledge and the power to help change lives we must all do our part not only to bring souls to the kingdom of God, but also ensure that we are doing all we can to empower people with the tools need to achieve success. Click on images to donate, all contributors will receive a special spiritual token of prosperity charm for success and protection with special prayer perform weekly for the contributing member. The Prophetic Ministry was formally organized with a Board of Directors and Articles of Organization, Constitution, and By-Laws in Virginia, USA. We are affiliated with the Full Gospel of Christ Fellowship Inc. for Tax-Exempt purposes, and thus recognized by I.R.S. as a non-profit 501 (c) 3 organization. Our Group Exemption (G.E.N.) is 3317 and our Employers Identification Number (E.I.N.) is 54-207-1069. In 2018 the Ministry relocated to the Bahamas to setup it’s Global Head quarters and to offer its service to more people in need in the Caribbean.